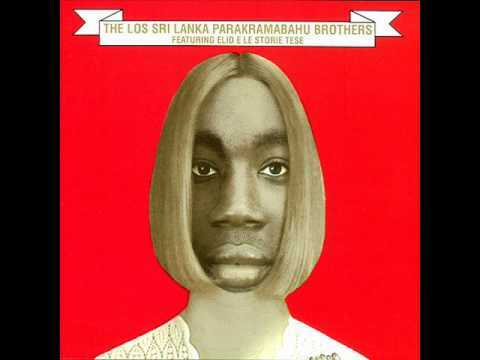 cosi' We, The Los Sri Lanka Parakramabuhu Brothers, extend over brotherhood during this christmas season. Do we are different in race but we are the same family. What are you going to sing now? Now ,we are going to sing a christmas song from other srilanka language to the people of Italia.